Dinner from 6pm, Show starts at 8pm. Step right up as Rollicking Entertainment celebrates seven of the most notorious stunts in carnie history. A nail-biting experience inspired by the life and times of Harry Houdini. 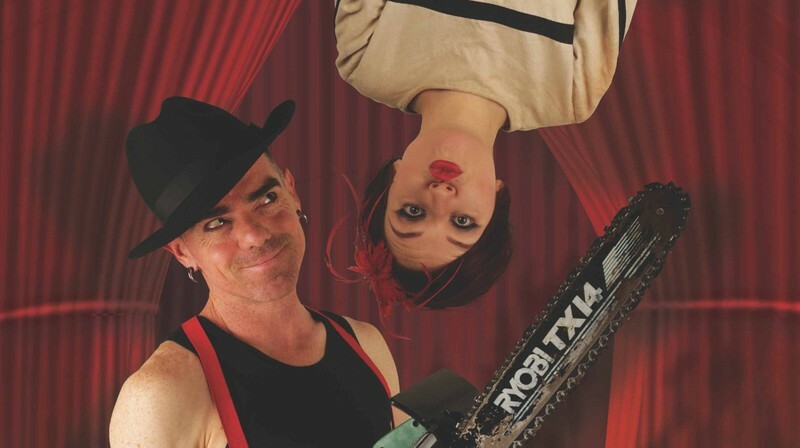 Escapology, chainsaw juggling, walking on broken glass and other famous feats are performed along with the stories of how and why they exist. 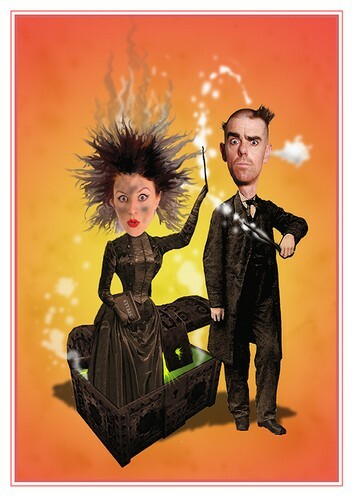 Exciting, terrifying and genuinely funny, roll up and join the dastardly duo of Lizzie Tollemache and David Ladderman. Come laugh, gasp and cheer- the carnival is in town. R16 unless accompanied by a parent. Dancing afterwards with DJ Murderer.